Silent Auction Items below. See full list here! 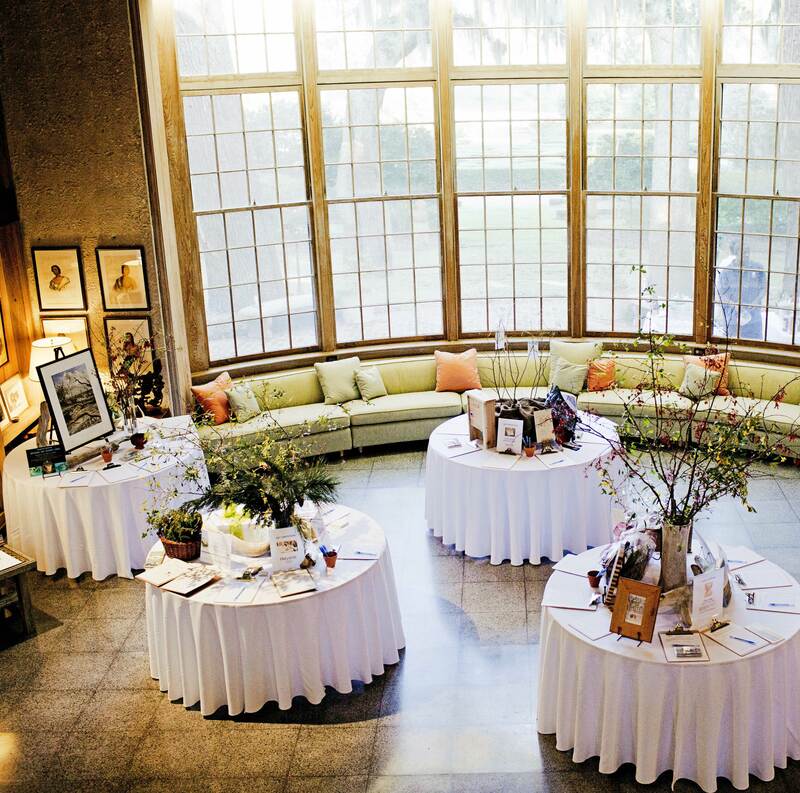 Take an exclusive and serene vacation at Little St. Simons Island at the classic Hunting Lodge built in 1917. Enjoy thoughtful service and Southern hospitality throughout your stay, which includes evening cocktails and all meals. Accessible only by boat, the island has seven miles of pristine beach, ancient maritime forests, tidal creeks and shimmering marshes. 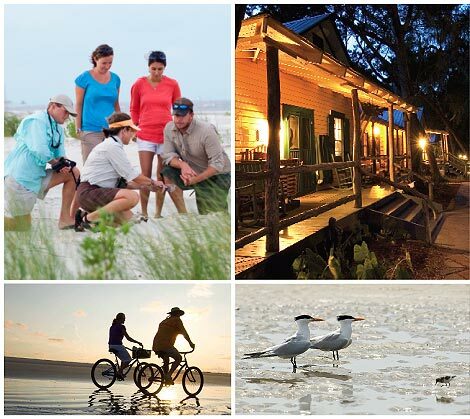 Island activities include boating, guided interpretive tours, beach combing, fishing, bicycling and birding. This is a day trip for eight people on St. Catherines Island. 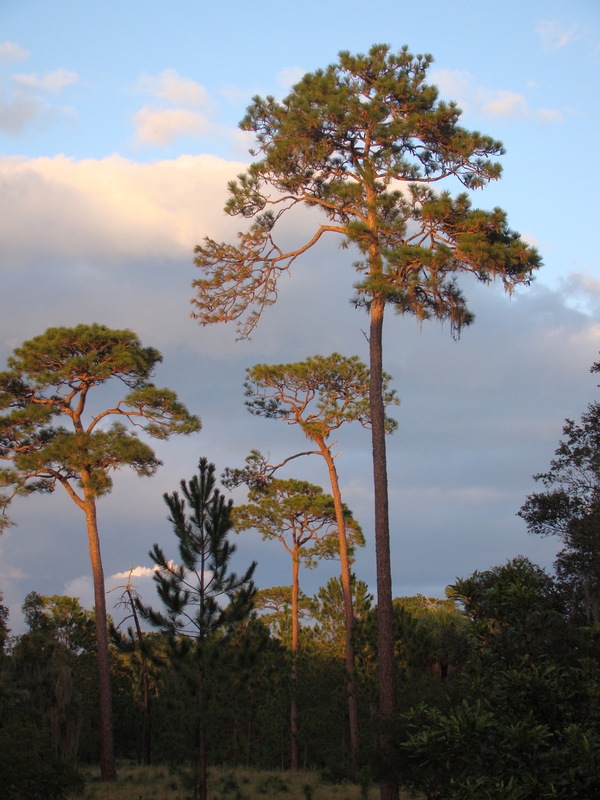 Explore maritime longleaf pine and oak habitats and spectacular ocean vistas. The island has been home to Guale Indians, Spanish friars, Mary Musgrove and Button-Gwinnett. Today’s denizens are gopher tortoises, bald eagles, roseate spoonbills and, yes, ringtailed lemurs. Learn about early Spanish and Guale Indian contact while sitting within the site of Georgia’s first church, Santa Catalina de Guale–founded in 1568. Royce Hayes, Senior Director for Development, and Christa Hayes, ecologist, will host your visit. The trip will include lunch of local seafood and coastal fare by Chef Christa! 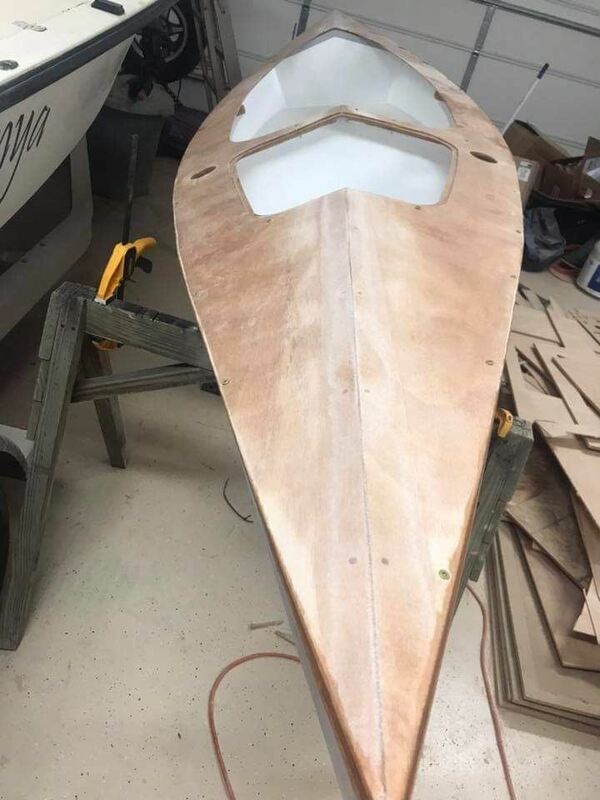 This kayak is based on the Plyak 12 plans designed by Jacques Mertens-Goosen. It is a 12 1/2 foot touring/fishing kayak. Very light but stable and built to be unsinkable with a 350lb capacity. 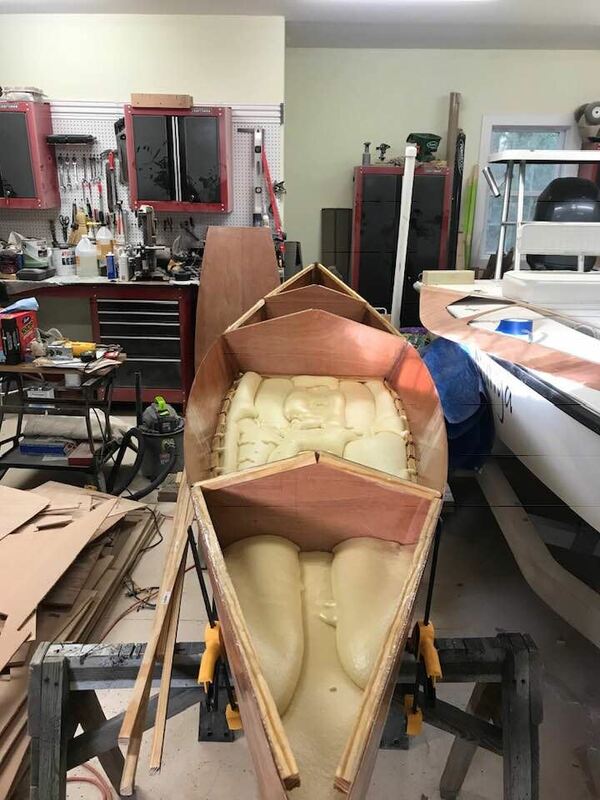 It has features of both a sit on top and sit inside kayak. 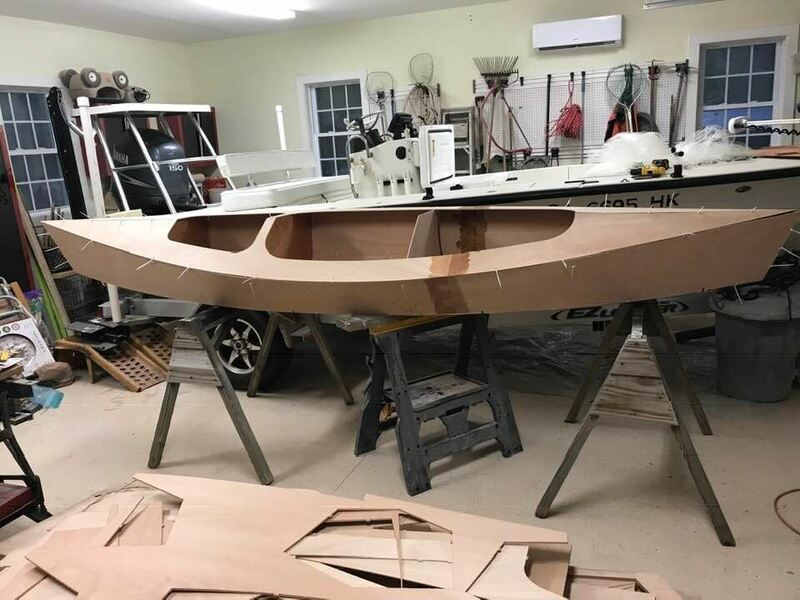 The kayak is based on the Plyak 12 plans designed by Jacques Mertens-Goosen. It is a 12 1/2 foot touring/fishing kayak. Very light but stable and built to be unsinkable with a 350lb capacity. 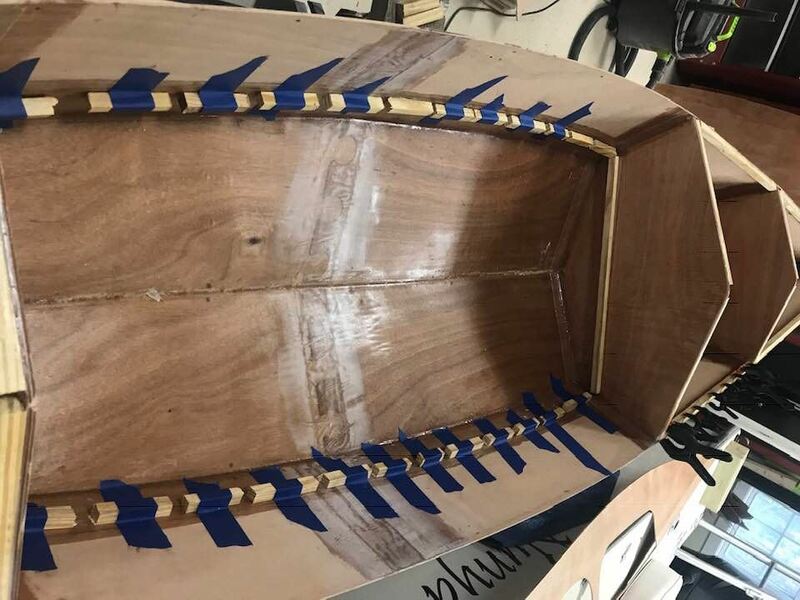 It has features of both a sit on top and sit inside kayak. 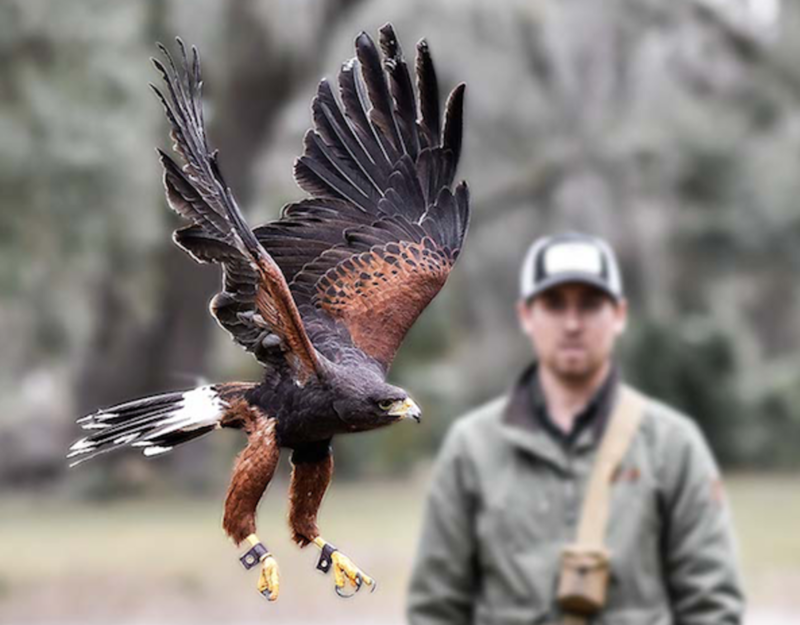 Experience nature from a privileged point of view by joining master falconer Adam Hein, (On The Fly Outfitters) as he takes you and your guests on a one of a kind hunt to experience the ancient sport/art of Falconry. Spend a half day up close and personal watching the incredible aerial acrobatics of three different types of raptors working alongside dog and man. 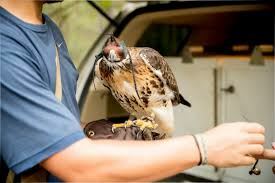 The falconers use a Harris Hawk, goshawk and the world’s fastest animal-the peregrine falcon to pursue squirrels, bobwhites, pheasants and other game. This trip is weather-dependent. Hunt caps out at 4 guests. The Capt. 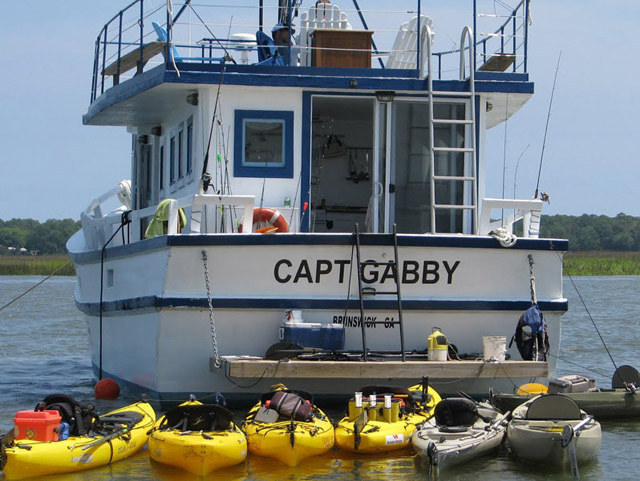 Gabby is a floating base camp, where the captain and the crew are well equipped to explore in just about any way. 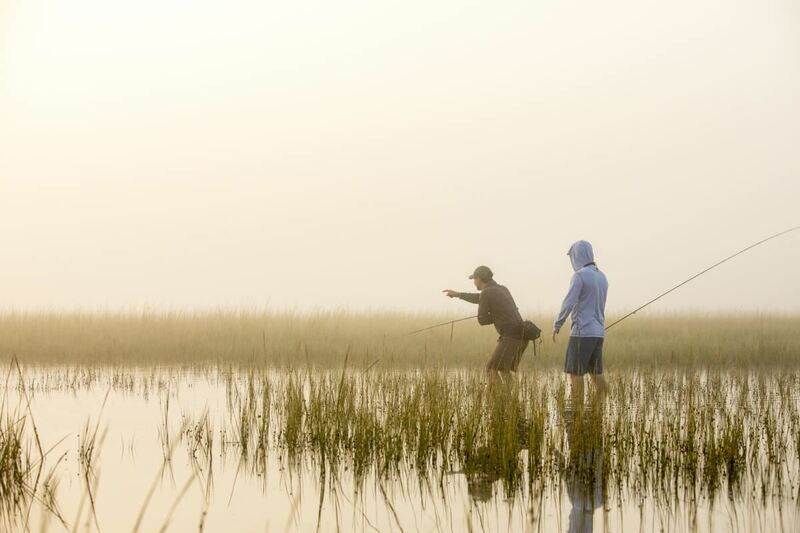 This 3-hour cruise for six departs from the Darien waterfront and explores the scenic coast, historic marshes and tributaries along the Altamaha River. 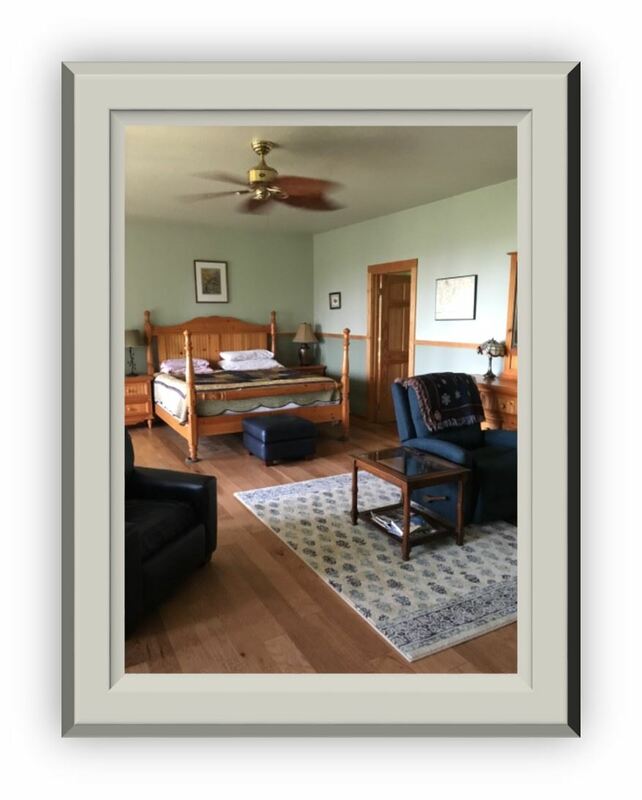 Spend 3 Days, 2 nights in this mountain cabin in North Georgia. 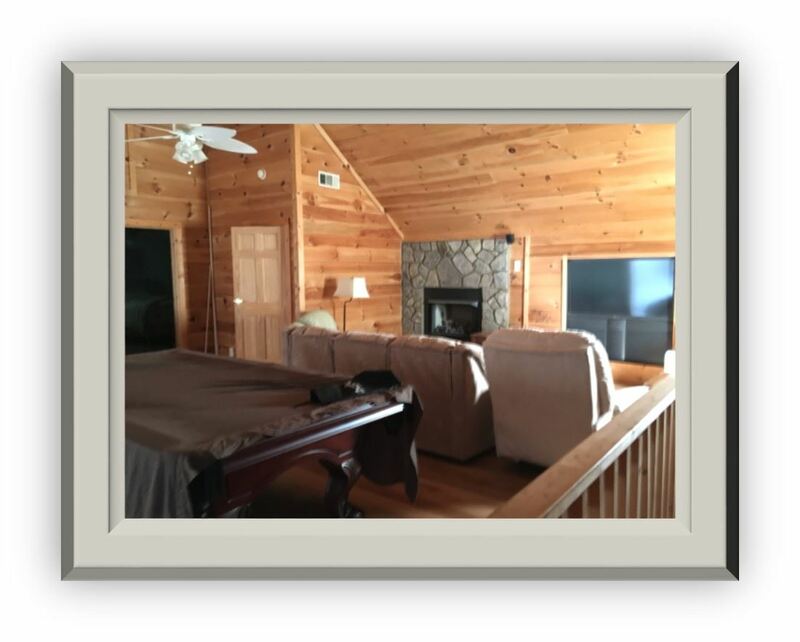 This is a 3 bedroom, 2 1/2 bath cabin outside of Helen, GA. Hot tub, pool table, sleeps six. Handmade just for this event. Holds 5 candles with the base made of reclaimed boards and cedar branches. Made by our chairman. 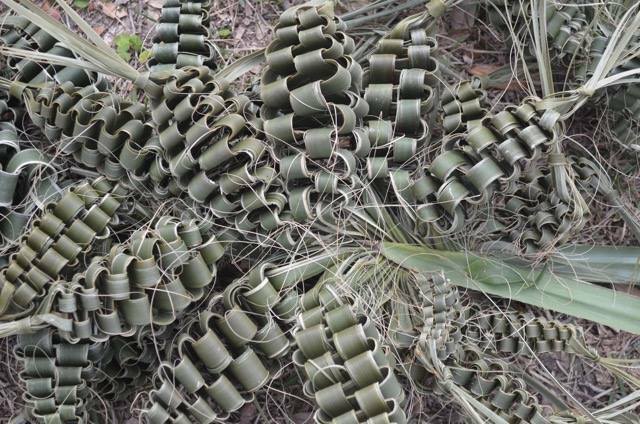 This “boondoggle” is created using a frond from our native Sabal palm (Sabal palmetto). Boondoggles are traditional housewarming gift in parts of South Georgia and North Florida. They are believed to protect the home from lightning strikes, but no guarantees! Made from a fresh leaf, it will dry to a lovely pale straw color. 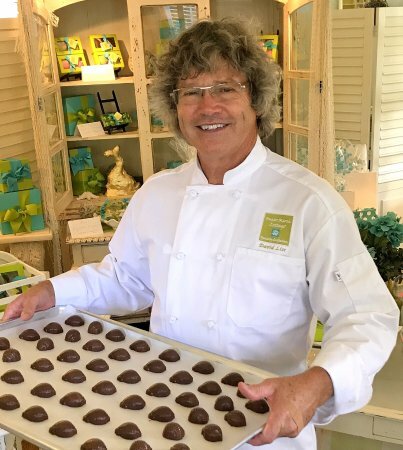 Artist Wendy Barnes is creating a custom set of pillows, table napkins, cocktail napkins, and reusable straw bag. 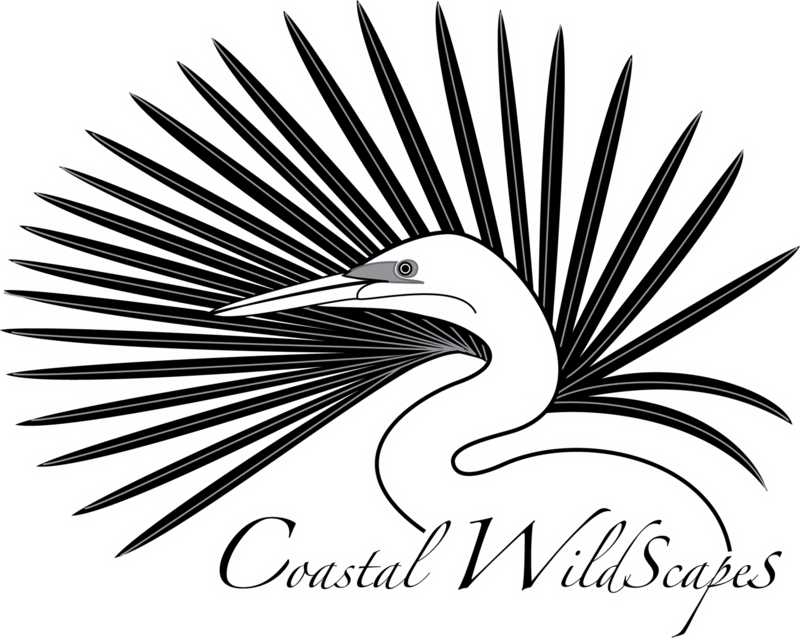 She has created a special pattern for Coastal WildScapes highlighting aspects of the 2019 theme with an image of a Swallow-tailed kite and the Longleaf Pine. This in-depth tour brings you face-to-face with the animals and people of White Oak’s conservation programs. The tours are led by wildlife experts, who introduce guests to our conservation programs, facilities, and some of the 32 species that call White Oak home, including rhino, giraffe, okapi and cheetah. Step on board our open-air tour vans or trolleys and experience White Oak with all your senses. A Shorebird Adventure! Exploring the incredible birds that share our beaches. 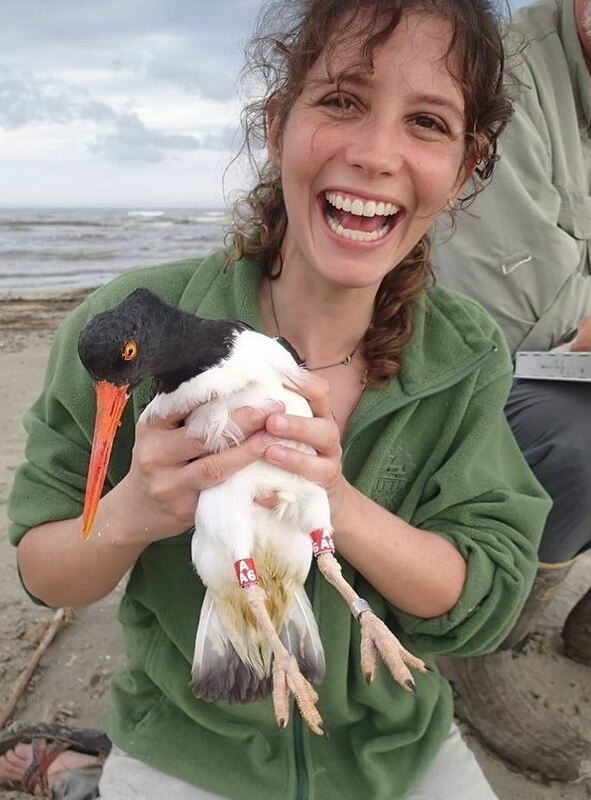 This two hour walk on St Simons Island beach will be led by Abby Sterling, a shorebird biologist who works for Manomet which is a conservation non-profit with a history of working on science and conservation throughout the western hemisphere. During our walk we will discuss shorebird conservation and you will learn all about the incredible birds that use our beaches during migration as they prepare themselves to journey to their Arctic nesting grounds. These imperiled birds may fly thousands of miles in one season, and you’ll get a first-hand introduction as we observed this miraculous event unfolding in our own backyard. Date and time will be dependent on the tide and weather and the winner’s schedule. 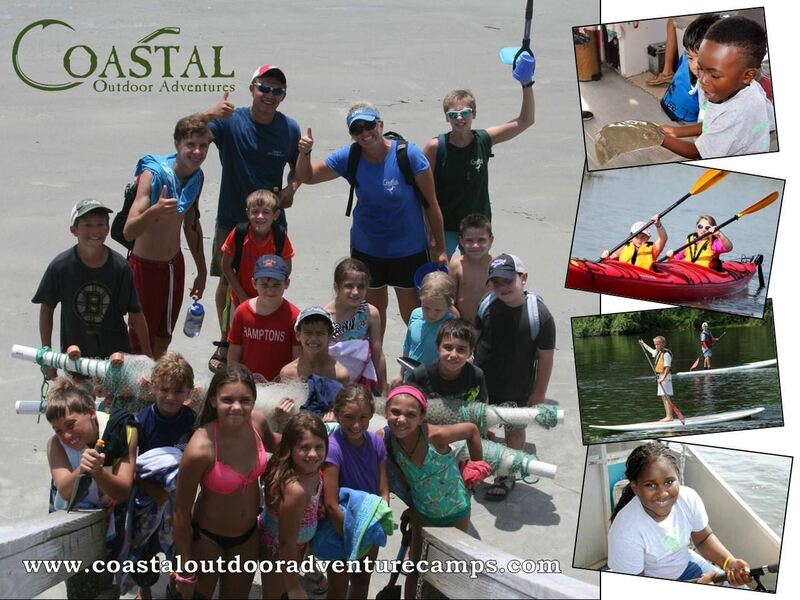 This certificate is good for 1 child to attend Junior Biologist Camp, a 3-Day Marine Biology Camp held during the summer on St. Simons Island for kids ages 6 - 14. This camp runs from 9 a.m. to 1 p.m. on scheduled dates over the summer . Your child will have the opportunity to beach seine, castnet, learn to identify common marine creatures, scavenger hunt, and participate in other exciting activities. The camp meets at St. Simons Elementary each morning before departing for field excursions. Billy Bice, Ed.D. 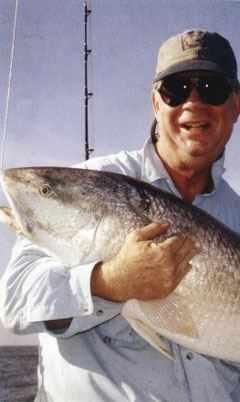 is a licensed Coast Guard Captain and a former teacher, principal, and school superintendent. 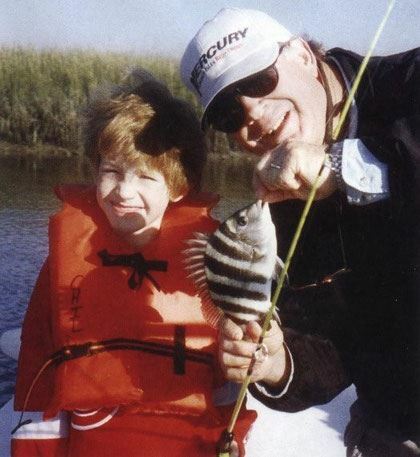 He has a lifetime of experience in the outdoors and looks forward to sharing his knowledge of fishing and the Georgia Coast with families. Trips are designed for families to enjoy together. Bird watching, area history, fishing, and having fun -- Captain Dr. Billy makes sure that everyone gets in on the act aboard the "Billy Bee." 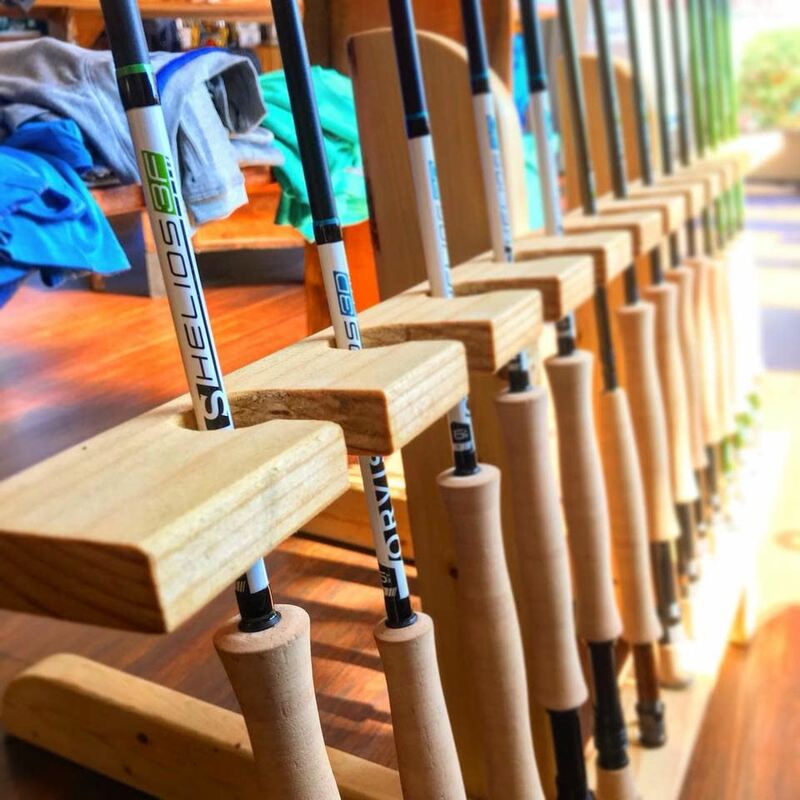 Fly Casting Clinic is valid for up to 4 people and is a private intro to fly casting class given by one of the owners of On The Fly Outfitters. 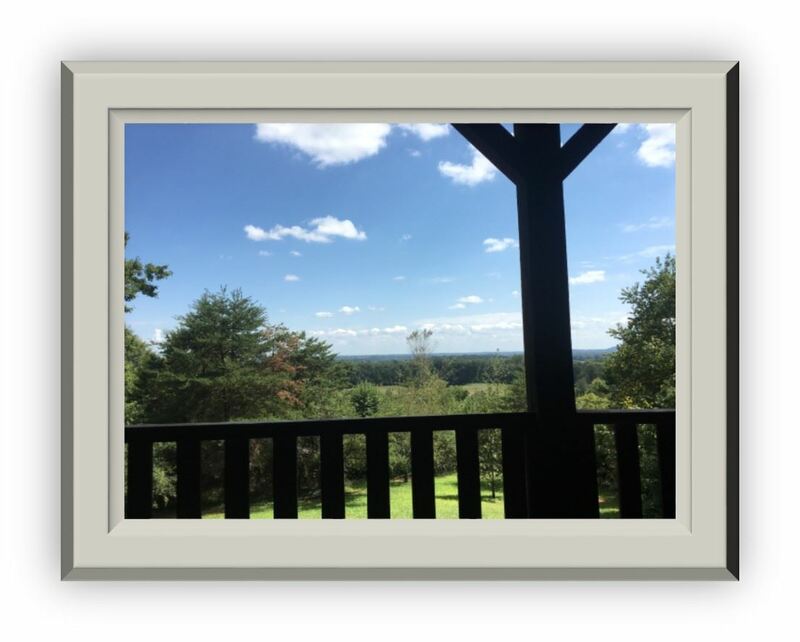 Click here to download a full list of all Auction Items. 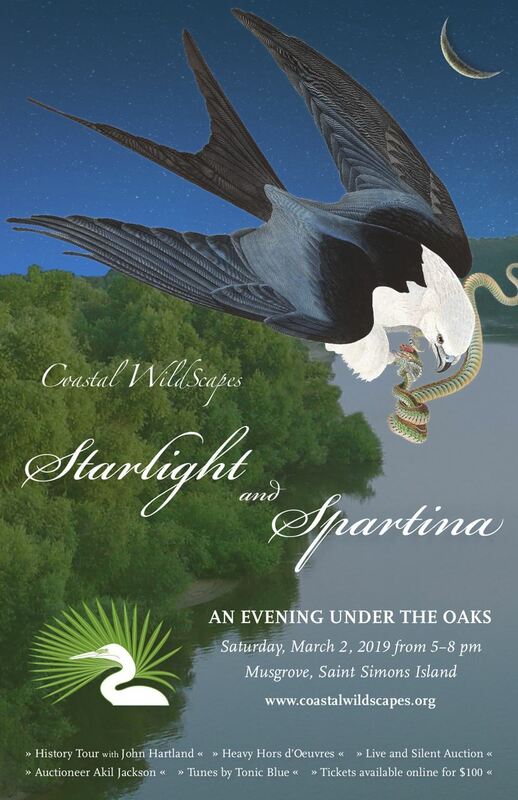 Get your ticket to Starlight & Spartina here!